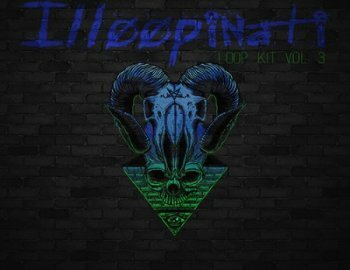 The "Illoopinati Loop Kit Volume 3" is a small but necessary kit. With trippy melodies, spacey pads & bouncing percussion it easily mashes contemporary style trap music with an eerie & ambient counter part! Step your game up with this contemporary dark loop pack!